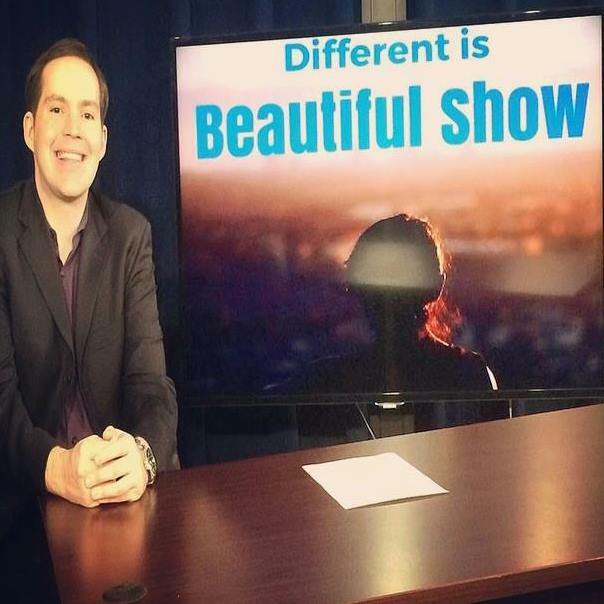 The “Different is Beautiful Show” is a new television show where we look to highlight the beauty in everyday stories in our society. Our host, national speaker and best-selling author Kerry Magro, created the idea for this show based on growing up on the autism spectrum. Kerry wanted to come up with a new way to spread awareness that “different is beautiful,” and hopes to do that through the show. Overcoming Obstacles, Autism, Dyslexia, ADD, ADHD, Physical Disabilities, Learning Disabilities, Diversity, Down Syndrome, and much more! This show is directed and produced by Hudson Media Group in Jersey City and will appear on Wednesday’s at 7 PM on Comcast Channel 51 and stream via our website here.